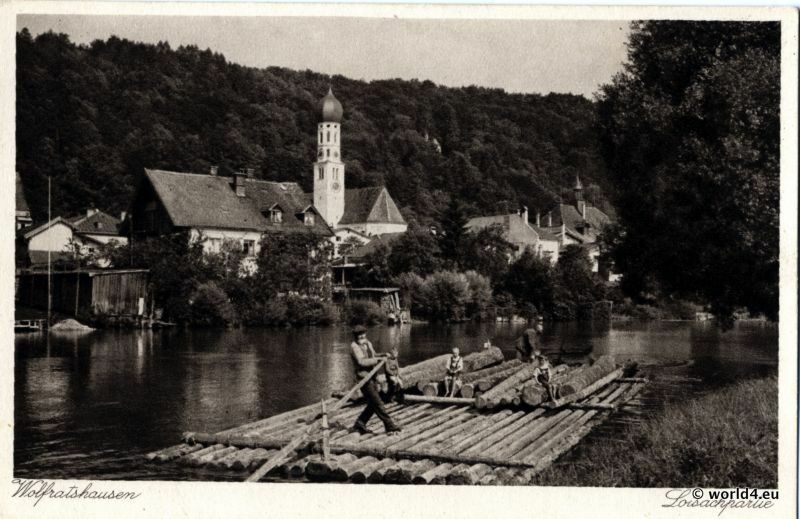 Old Postcard Wolfratshausen with Bavarian rafters 1910. Barber scissors manufactured by Veit Germany. Old Barber scissors manufactured by Veit Germany. 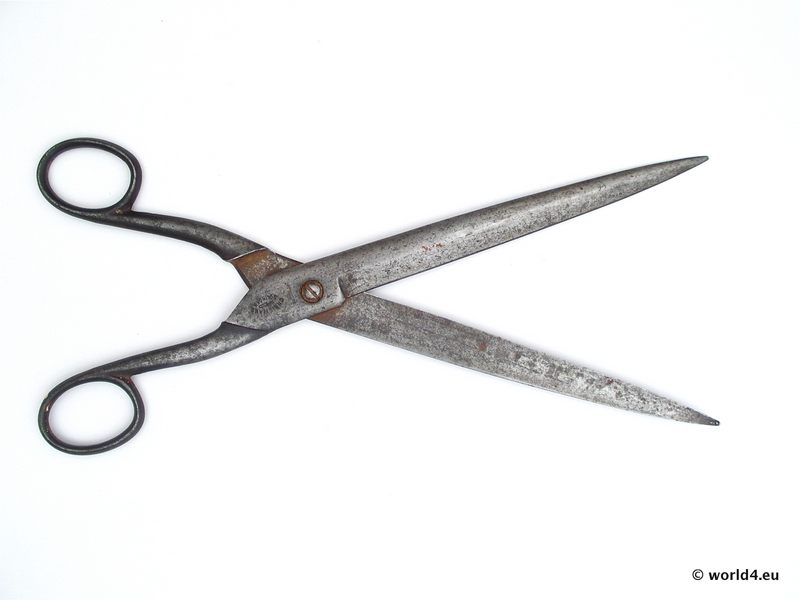 Antique hand-forged shoemaker scissors Germany 1900. A beautiful old shoemaker scissors in various positions.